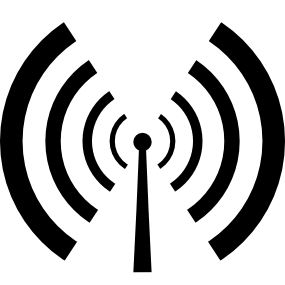 ‘A Helping of History’ is a new local history show for Tuesday lunchtimes from 12noon until 2.00pm. Hannah Kate brings you a selection of stories from North Manchester’s past, featuring colourful characters, bygone buildings, and the events that shaped the places we live. Interviews, guests and great music. Get involved! 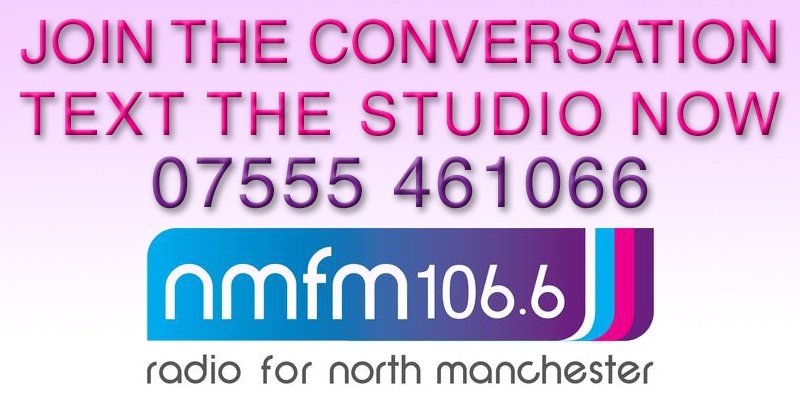 Phone the studio on 0161 205 7894 or text in on 07555461066.